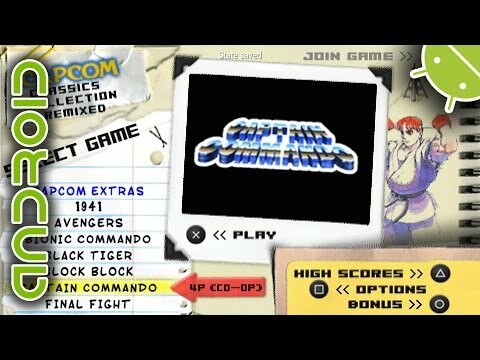 OverviewCapcom Classics Collection Remixed is a collection of 20 classic Capcom games for PSP. Now you can add videos, screenshots, or other images (cover scans, disc scans, etc.) for Capcom Classics Collection Remixed (Europe) to Emuparadise. Do it now!